The path you take when you finally decide to move to France will be unique to you and your circumstances. Our decision to move was set in motion by the great recession and unemployment followed by a series of circumstances. Here is a brief look at the events leading up to the final decision that made our move to France possible. Although living in France has always been a dream of ours, we never actually believed it was something we could achieve any time soon. Our lives, our mindset and the golden handcuffs of our jobs kept us chained to our perpetual lives. Lives that were good by most people’s standards maybe even great. But for two people like Blake and I who had itchy travel feet, life seemed a little mundane. Each day melted into the next and each day looked like the previous day. We worked, played, ate, slept and took the kids to school. Rinse and repeat with the yearly 2 week to 4 weeks off for vacations. 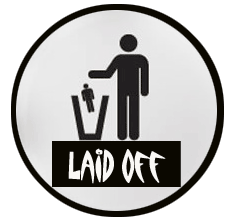 We lost our jobs-The Catalyst! 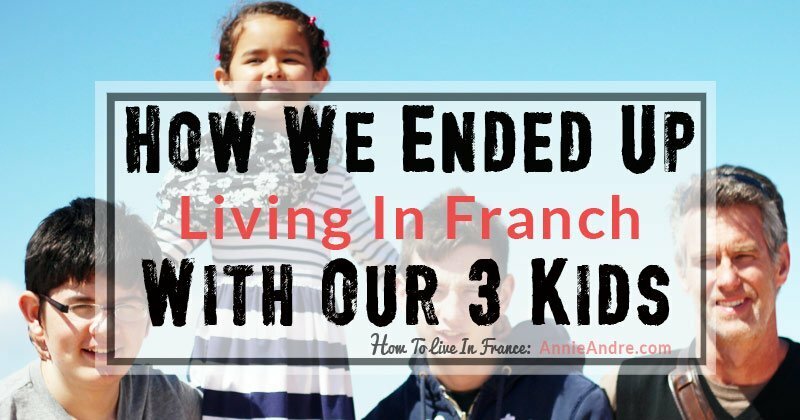 In 2007 my husband and I both lost our jobs during the Great recession– the worst to hit since the great depression of 1929.
getting laid off would be the catalyst that set us in motion towards moving to France. It would just take a while to get there. Between 2008 and 2010, we bounced between unemployment and working at a couple of company’s which laid us off as well- something that was not all that uncommon in Silicon Valley. Only now, it was harder to find a new job and some of our friends couldn’t find work at all or took on whatever job they could find. Being unemployed does something to you. Yes it scares you financially but it can also force you into a situation to do things you would never do if you had a full time job or do things you never knew you were capable of doing. At least, that is how it was for us. You might be interested in reading : How to survive long term unemployment. “We started to worry”. It’s not cheap living in the San Francisco bay area and the life we created required 2 high paying jobs to maintain that lifestyle. We knew we had to do something. Rather than stick around and deplete our savings, we decided this was our chance to make our exit, cut our losses and get a fresh start on the east coast. Something we always wanted to do to be closer to our families. The east coast also was appealing because the cost of living was much lower than the San Francisco Bay area. We thought in the least, our money would last longer in a less expensive area. 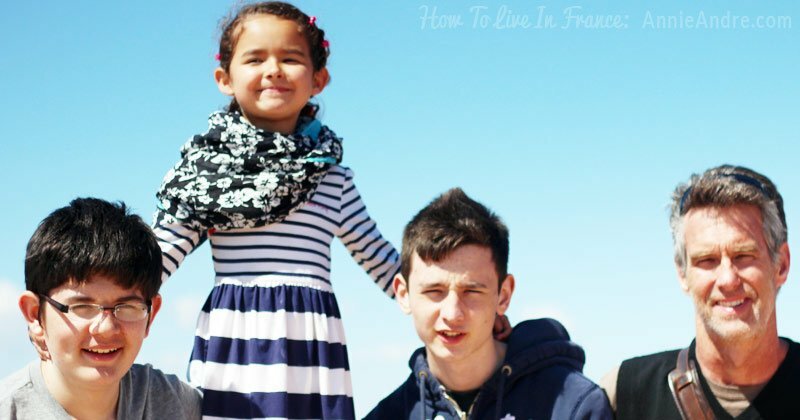 In 2010, we had had enough and left California for good but by that time we had not planned on moving to France YET! Instead we planned on bouncing between my family in Montreal and Blake’s sister in Maryland while we looked for work around the Boston area. Once we found work, we would rent a house and settle down. Strategically speaking, Boston was in the perfect location. Not only was it in New England near the water, but it was also directly located between my family in Montreal and Blake’s family in the states. It seemed like the perfect place for two ex silicon valley workers like us to look for jobs, settle down and start new lives. For a year we carried on this way, living somewhat unconventionally as a semi nomadic family of five. We carried only what we needed with a few extra things for each of our three kids: small toys for Catherine, a skateboard, guitar, etc. We shuttled between our two homes family homes in Montreal and Maryland every few months in a big green Toyota Tundra Pick up truck. The rest of our things or what was left of them were in a storage unit somewhere in Massachusetts. We were breaking the mould big time and It felt strange. Even though we were doing what we thought was right, I felt a little guilty living the way we were thanks to a North American upbringing where it’s implied that there are certain lifestyle conventions that we should all try to achieve. (Some people call it the American Dream). If you break from that mould then you are doing it wrong or hurting your children and family. At least that’s the sense I got. To make matters worse, it we were spinning our wheels looking for jobs that didn’t pan out, didn’t exist or didn’t pay enough. Both Blake and I became disheartened, stressed out and in some ways a little desperate. Something strange or interesting happens, depending on how you look at it, when you are backed into a corner , hit rock bottom or run out of choices. Our situation made us get creative and we started looking at options outside of our comfort zone. That’s when we entertained the idea of moving to France for a year. Both Blake and I had lived abroad before meeting one another however neither of us had any experience living abroad as a married couple let alone with three children in tow. We had discussed it before however there were always road blocks. We had jobs, a house, lives and friends. But now, all those barriers were gone. Our stuff was conveniently in storage. We could go anytime now so why not? Money! That’s why. We had already overcome the idea of living unconventionally but like any normal family, we had concerns about money and how to pay for our trip. After brainstorming, we came up with some possible scenarios. We knew that if we could somehow manage the money part than we would be one step closer to making our move to France a reality. Use what we have: Make our current rental income and savings go as far as possible. Freelance: Earn money by leveraging our skills and strengths by freelancing or consulting. This would give us the ability to earn money anywhere we land. Find jobs in France. (almost impossible, we tried this and it never panned out because we are not EU citizens). Upgrade our skills: Believe it or not this blog is a way for me to keep my skills updated should I ever decide to return to the workforce. I write, I promote, I troubleshoot, I create all my own graphics. I do it all. You can hire me to help you if you like. Obviously we overcame all our obstacles because as I write this we are living in France. What’s my point in sharing this with you? We all have our own set of circumstances, road blocks or whatever it is that is stopping us from making our dreams come true. Sometimes it takes an unfortunate event to make us break from the mould. If you really want to do something don’t let your fears stop you. Don’t let other people tell you how you are supposed to live. If you think it is a good idea or the right thing to do than do it. It may take you a while but eventually you will get there and you will not regret it because anything worth doing takes work which makes the victories of your success so much sweeter. So there you have it. What issues are you struggling with? What’s stopping you?